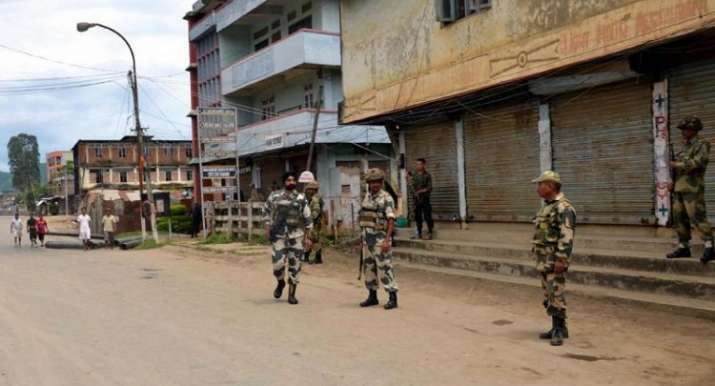 Manipur capital Imphal was hit by an indefinite curfew on Tuesday and mobile internet services were suspended till February 16 across the state in view of the continued protests against the Citizenship (Amendment) Bill, officials said. The curfew in the state capital was imposed by the authorities amid reports of tabling the contentious bill in the Rajya Sabha on Tuesday. The legislation was, however, not presented in the Upper House.